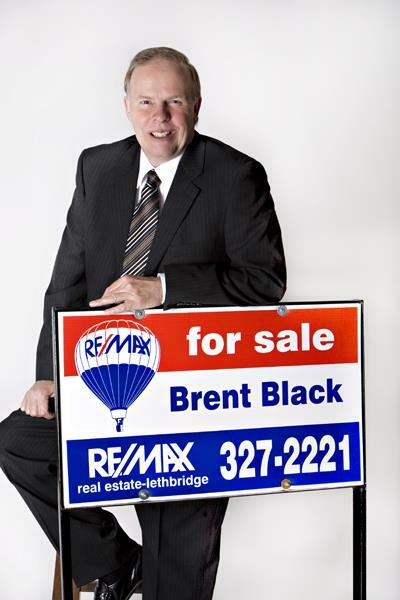 Greetings from Brent Black in Lethbridge! Lethbridge is busy as ever. 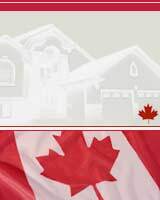 I know the Lethbridge and District Real Estate market inside and out! Whether it’s a classic two-story, a family bungalow, a town-house or a high-rise condo, you can be assured your referral clients will be satisfied. If they choose an acreage, a farm or a commercial property, my expertise will always prevail. If you have any questions about the Lethbridge market or know of family, friends or neighbors that are considering a move, please don’t hesitate to contact me. dedicated to serving their wants and needs.